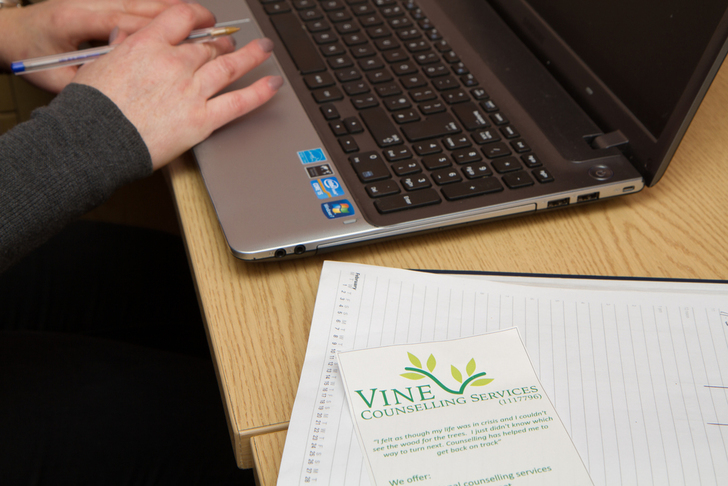 Vine is one of the counselling organisations to which students from Weston College may apply for student placements. We therefore work with the College to support the students who are successful in applying for placements - we usually offer two places each autumn. 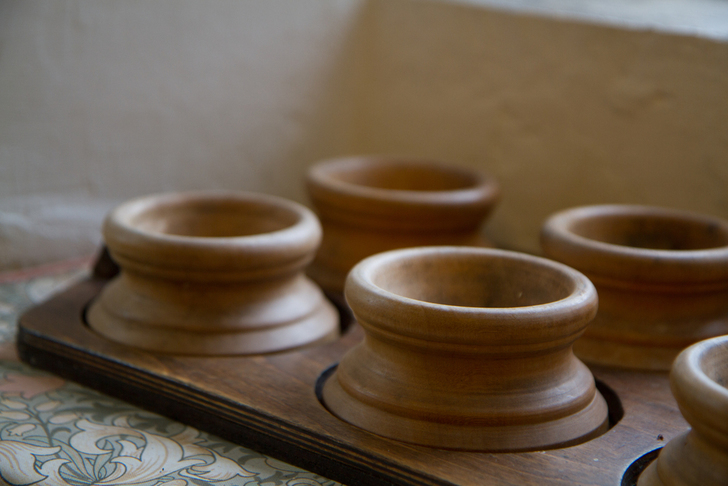 We provide regular supervision and liaise with the College were appropriate. 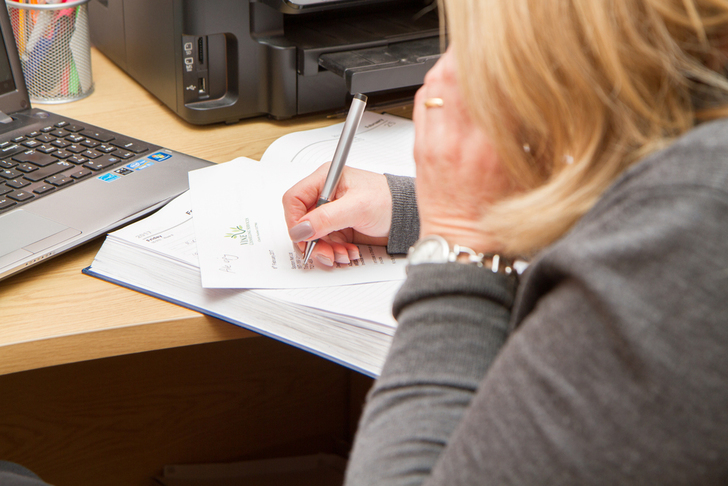 We do receive a lot of clients who have been given our details by their local GP practices.